Sip on Wine AND fund Eating Disorder Treatment! 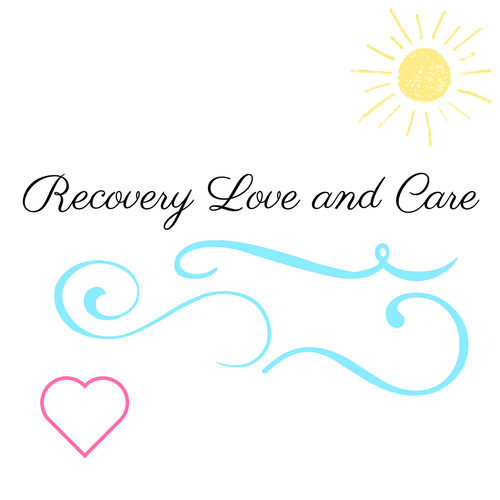 Onehope Wine, Project HEAL and Recovery Love and Care are partnering up! 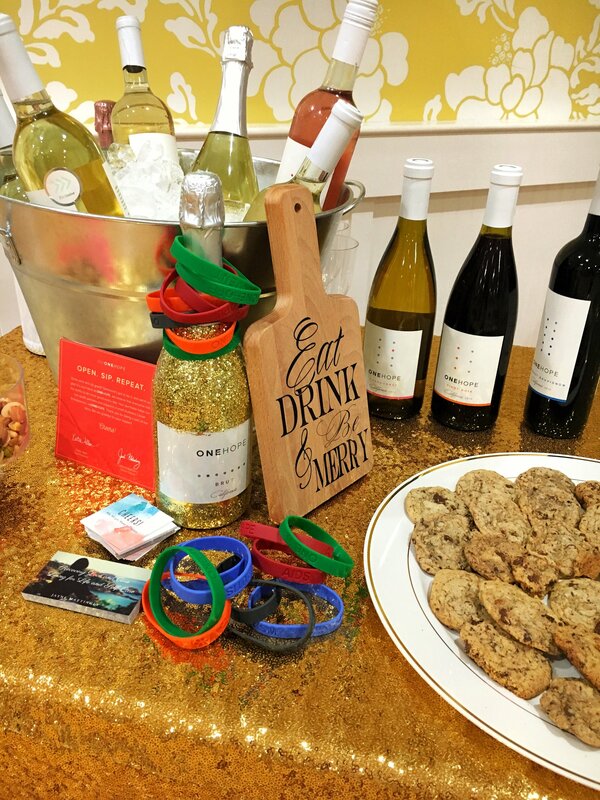 Did you LOVE the wine at the Recovery Love and Care event?! You can purchase the wine through the link below and support Project HEAL for no additional charge! 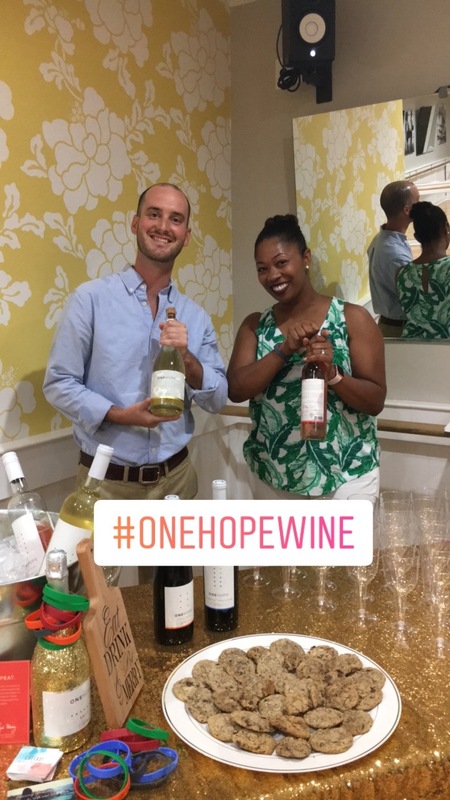 Onehope Wine puts the fun back in fundraiser! 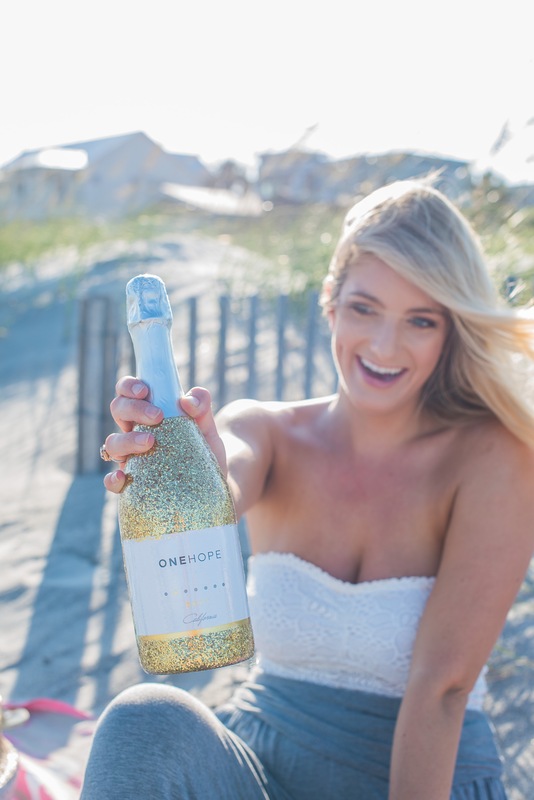 Why not sip while supporting a great cause? !